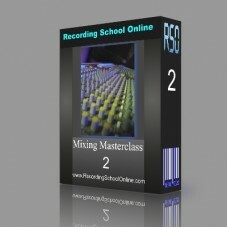 The Mixing Masterclass became a classic used by many professional recording engineers and studios world-wide. Its approach of following a seasoned professional recording engineer through an entire mix was not only educational, but also fun and entertaining. Mixing Masterclass Vol. 2 takes the same approach. You follow the engineer on every track, every instrument, every vocal, effect and technique. Each step is explained with clarity in way you will understand and quickly advance from. 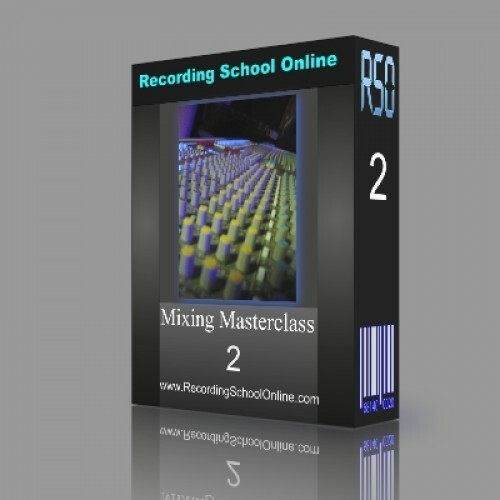 The Mixing Masterclass series is a great place to start for recording engineers of all skills.